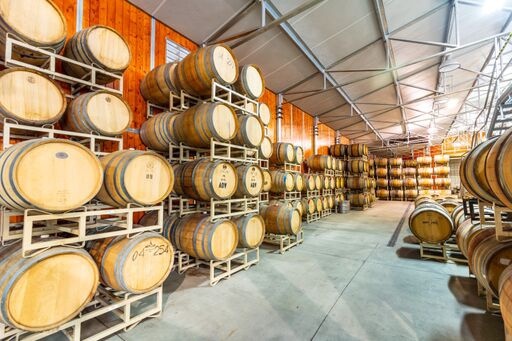 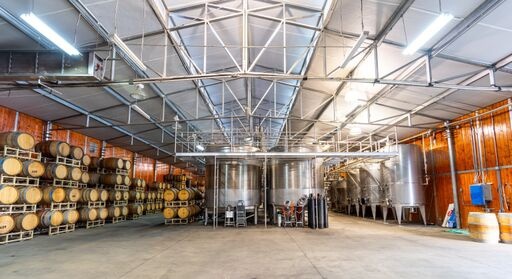 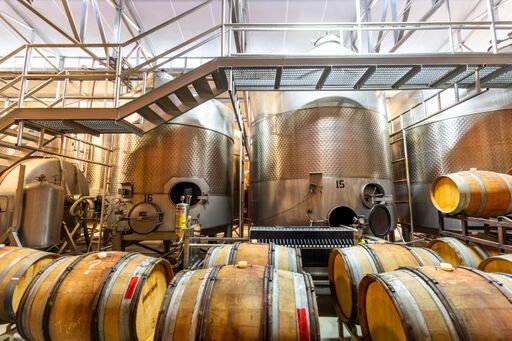 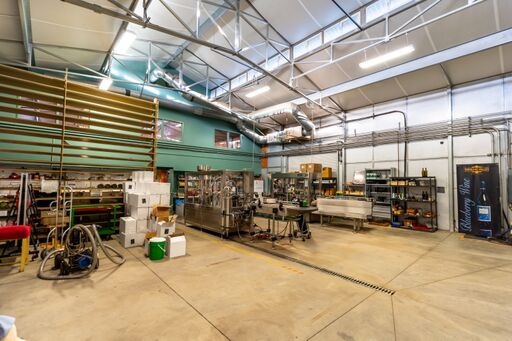 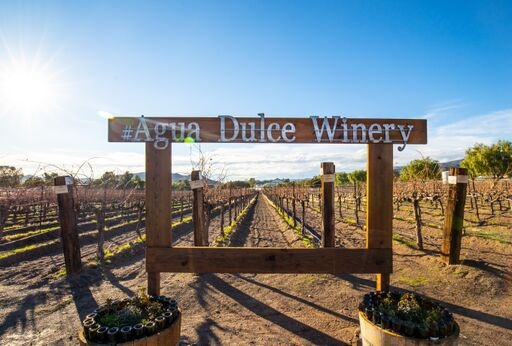 35 miles north of Los Angeles sits Agua Dulce Winery, LA's largest fully operational winery and vineyard. 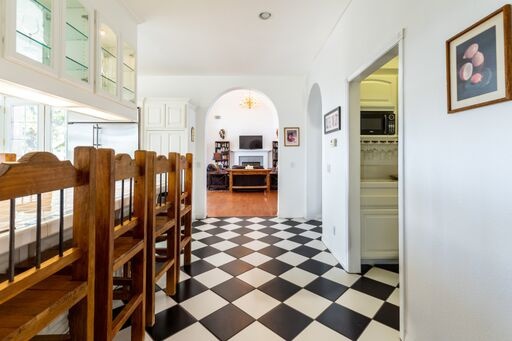 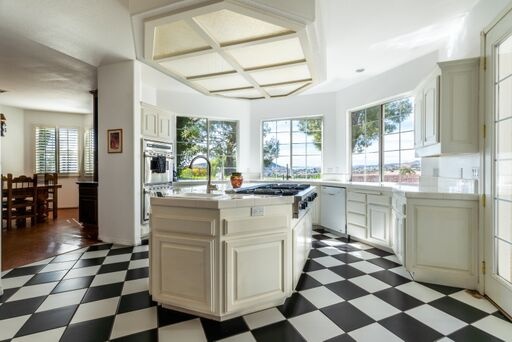 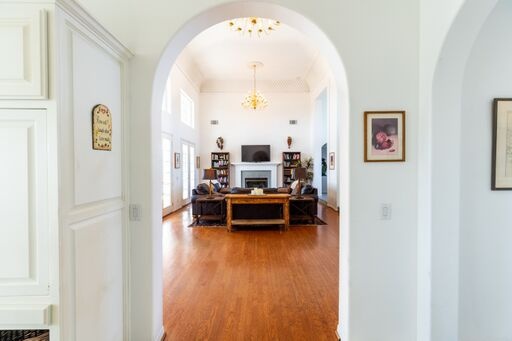 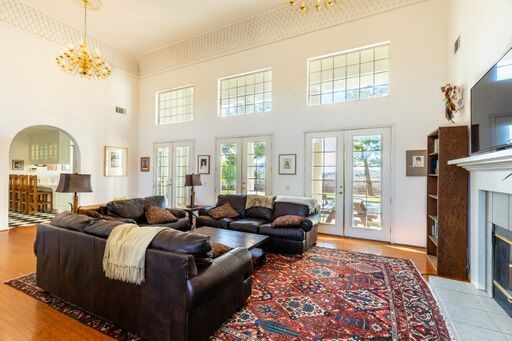 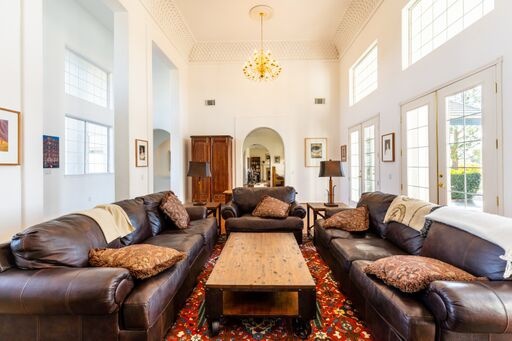 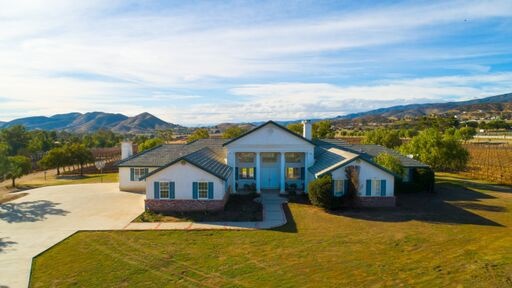 A 5 bedroom colonial style luxury home sits on 90 acres of rolling topography and mountain vistas in every direction. 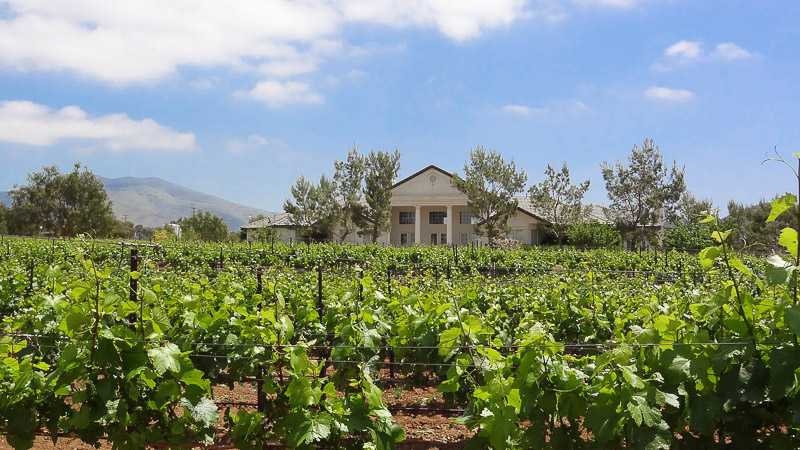 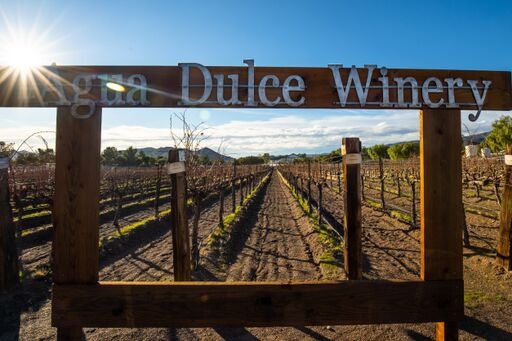 Agua Dulce produces award winning wines from its 80 + acres of vines. 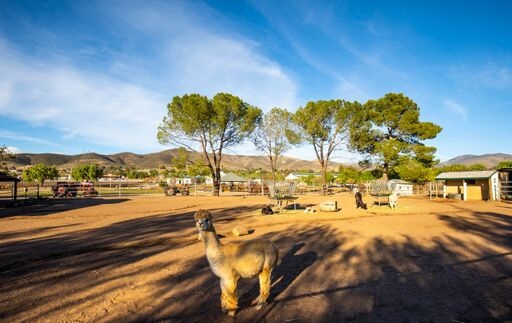 Its a setting unlike any other in Southern California; a place that feels a world away yet is conveniently accessible. 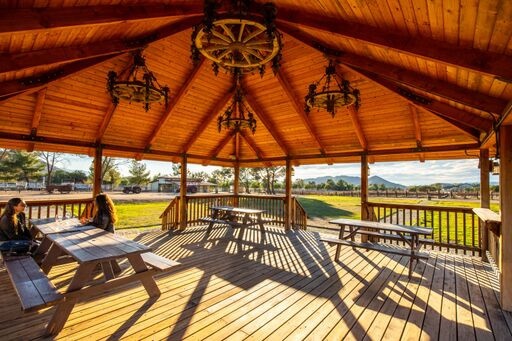 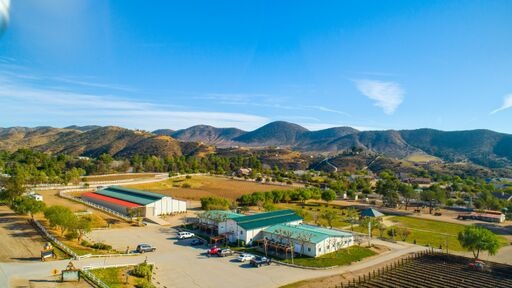 A tasting room and event pavilion located on site offers wine aficionados an idyllic space to entertain and enjoy the sweeping views. 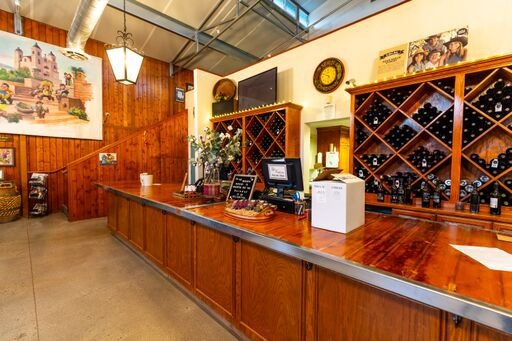 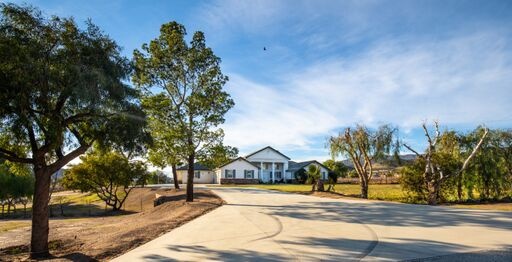 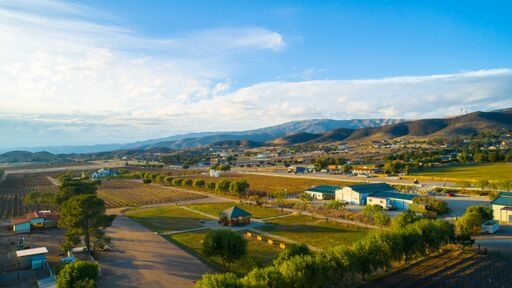 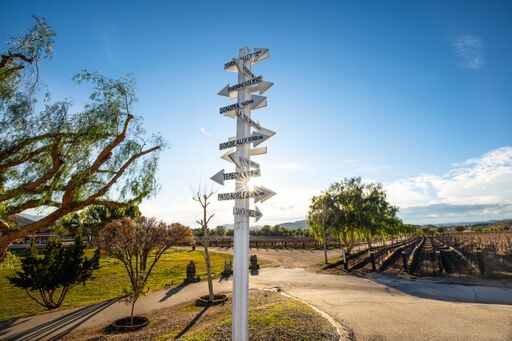 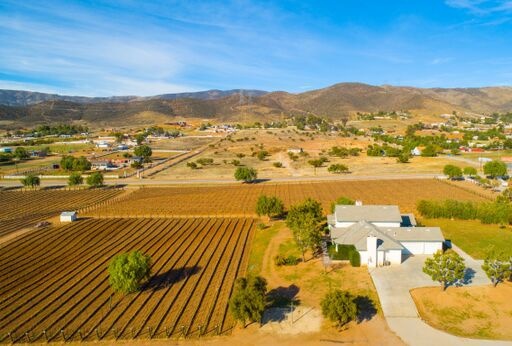 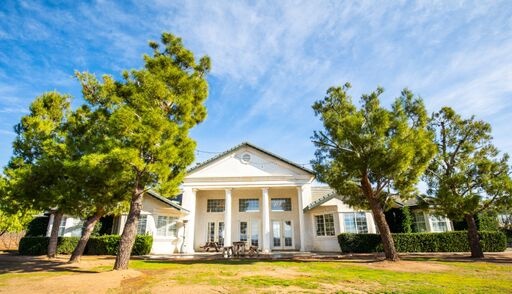 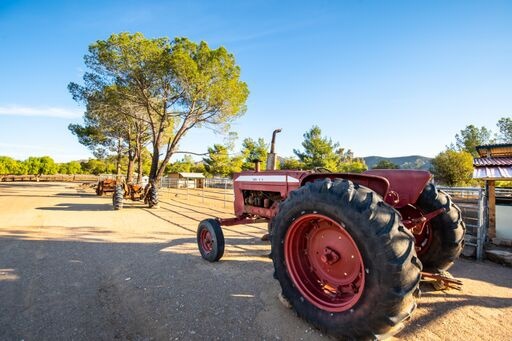 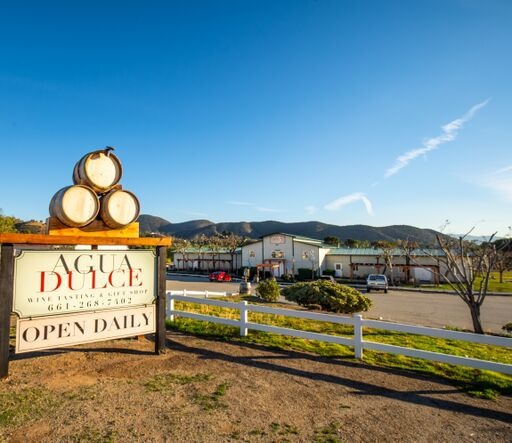 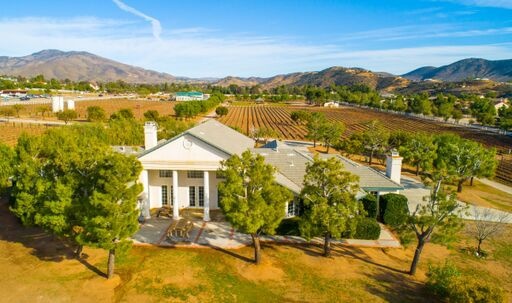 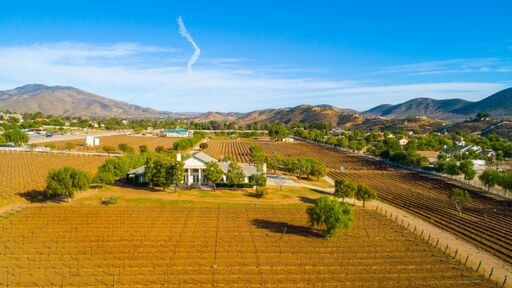 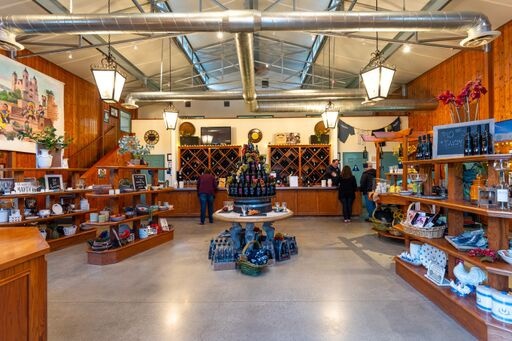 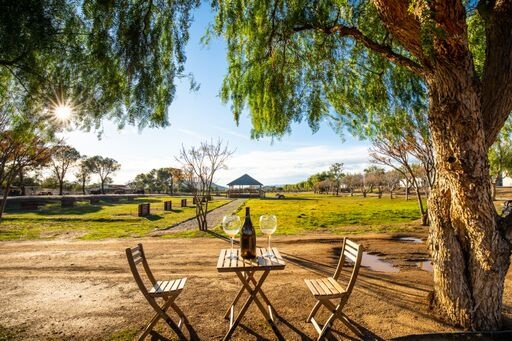 Agua Dulce Winery is recognized as a prize destination with over 3000 wine club members and use as a Hollywood filming location. 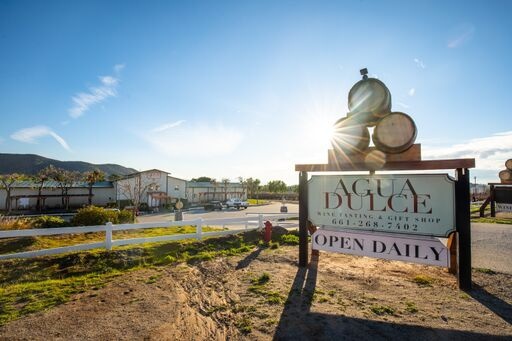 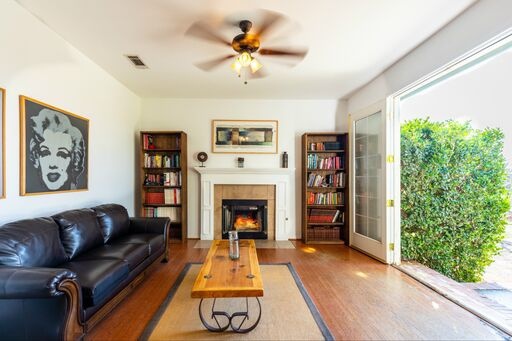 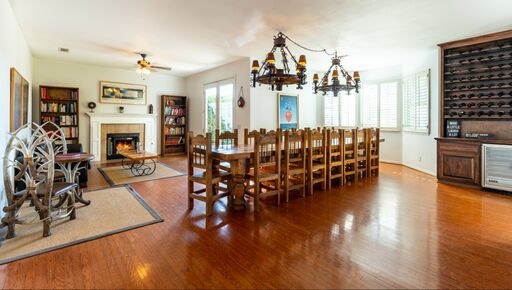 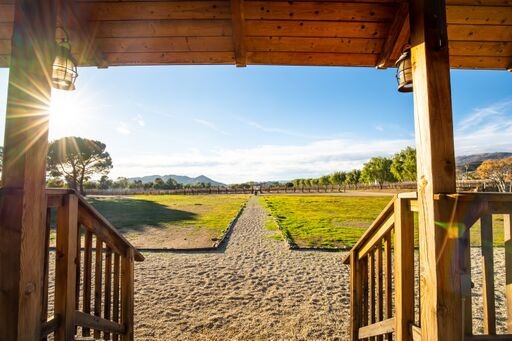 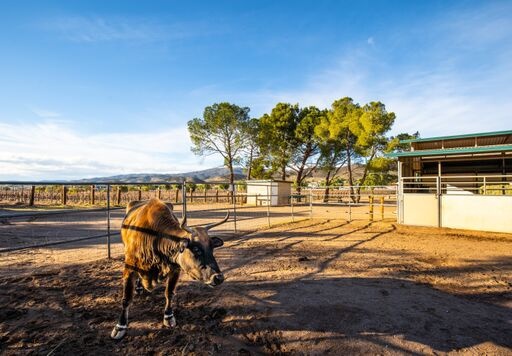 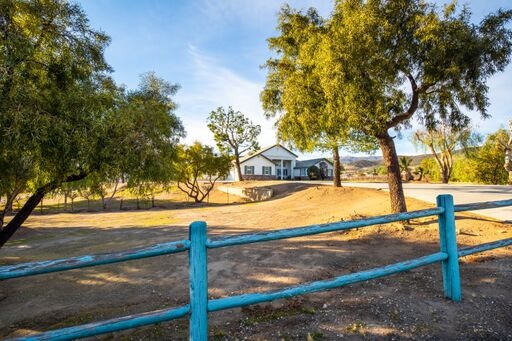 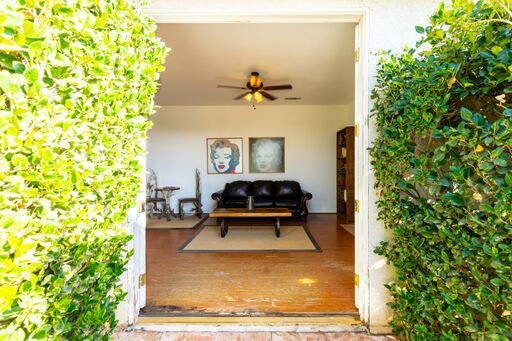 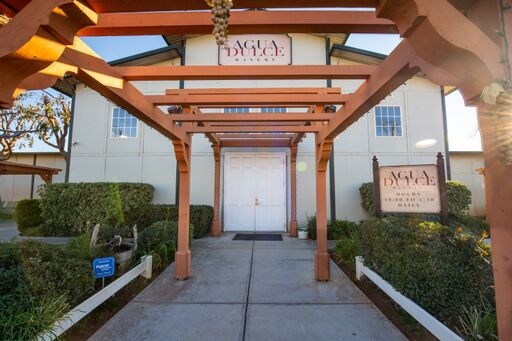 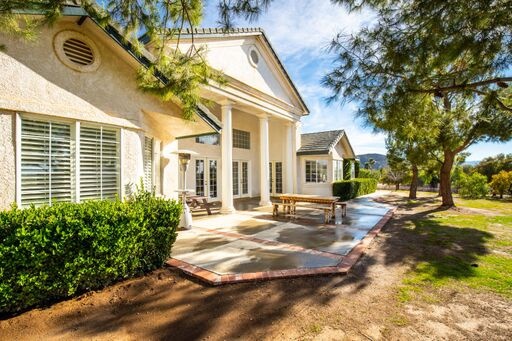 Agua Dulce.. Where your Home and your Passion meet.